We are so excited to be now offering our latest venture to our lovely customers, The Salad Box! The Salad Box is a healthy alternative to the traditionally known foods that are often stocked by mobile caterers. We offer a range of delicious and healthy options that will leave you feeling perfectly full without leaving you with the regret of eating a big, greasy meal. From delicious salads, soups and stews to refreshing delicious drinks, everything stocked on The Salad Box is fresh and super appetising. the most delicious food but admittedly, we do feel as though we look pretty good too! 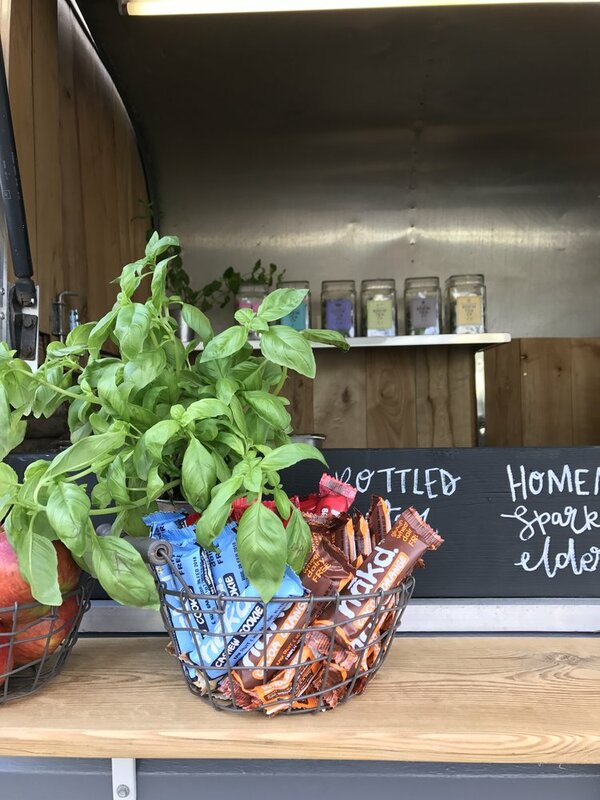 The Salad Box is a converted horse trailer that stocks all of our lovely rapeseed oils and mayonnaise to dress your dishes too. Having mobile food at your wedding is still a relatively new idea but it is definitely one that comes with its perks. Often, food at a wedding is one of the top priorities for the happy couple, so to have something totally unique, which represents the couple perfectly is a great thing. 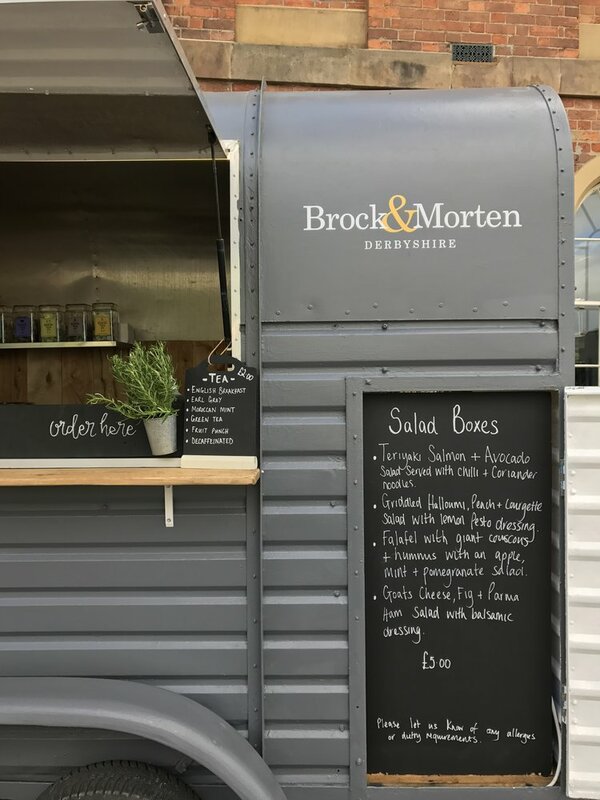 Also, if you plan for your wedding to be mostly outdoors, The Salad Box is to the perfect way to cater for your guests in a casual but delicious way. more information on our menus, just click here.